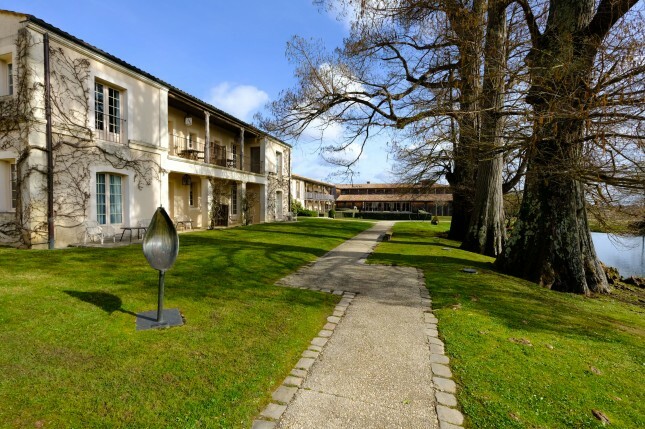 Les Sources de Caudalie is a beautiful hotel complex located in Martillac, Bordeaux, France. 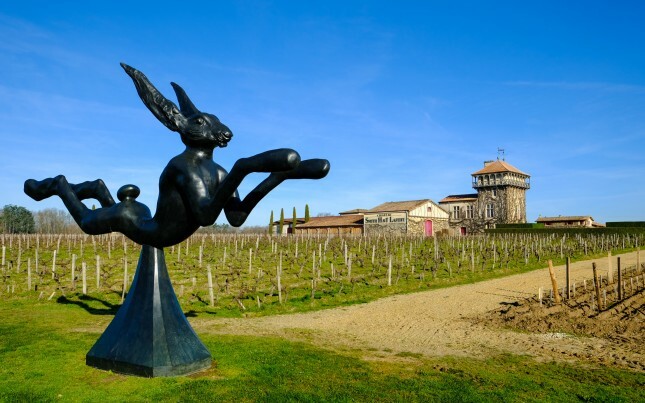 Right in the heart of one of the world’s leading wine regions, this property combines design, art, wine, wellness, nature and haute cuisine and mixes these elements into a unique hospitality experience. 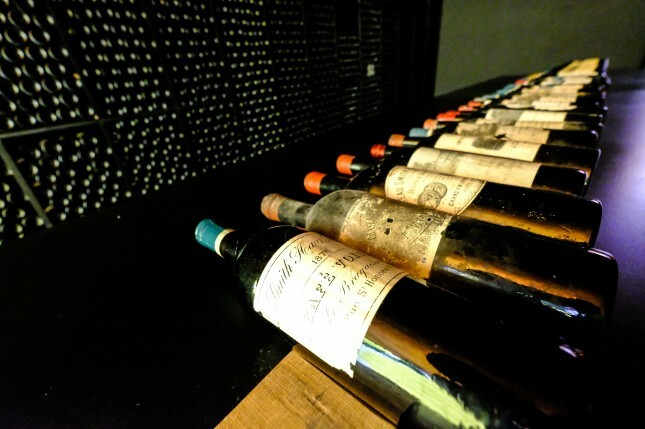 Wine is the first and one of the main assets of Les Sources de Caudalie. 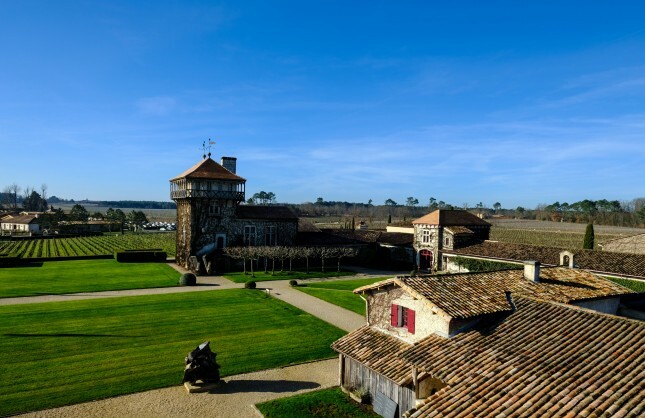 That should come as no surprise, as the property is nestled between the vineyards of one of the most famous wine domains in the world: Château Smith Haut Lafitte. 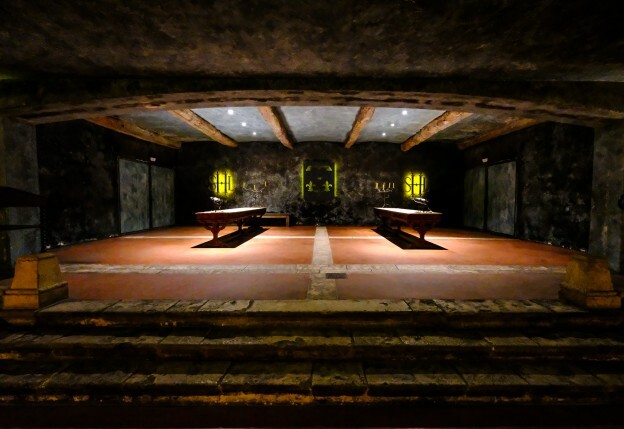 No stay at Les Sources de Caudalie is complete without a visit to this great Grand Crû Classé wine domain. 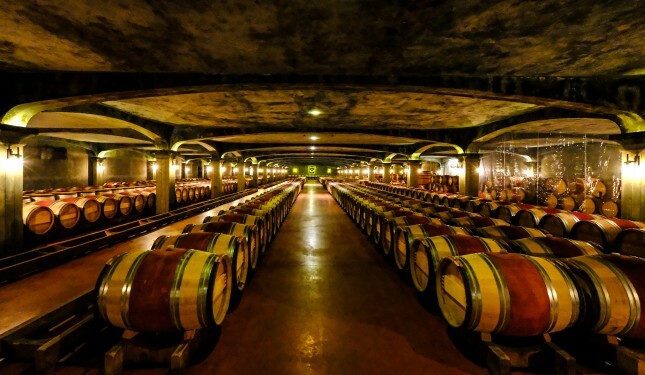 Of course, most of the Château Smith Haut Lafitte wines can also be sampled in the hotel and its restaurants. 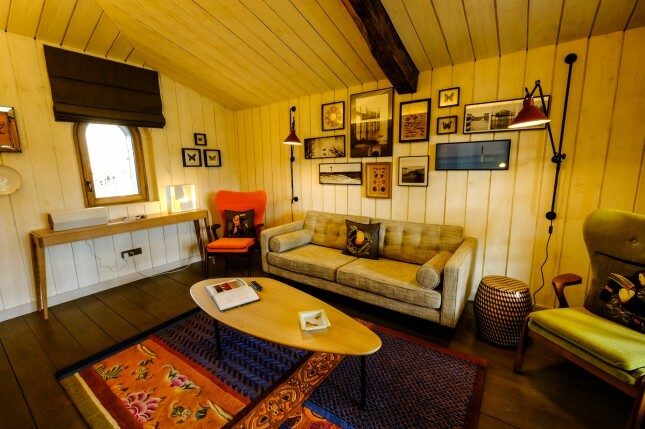 The hotel boasts 40 rooms and 21 suites, including 6 cosy cottages. 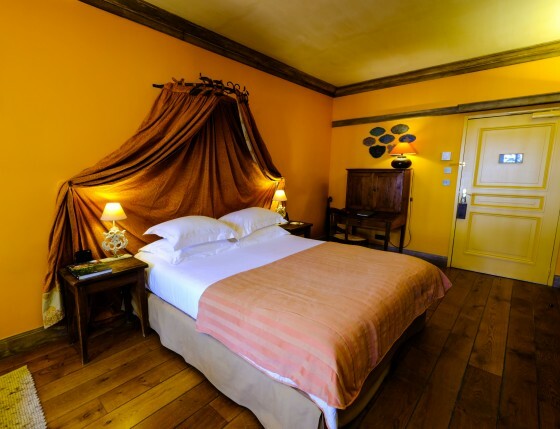 All of the rooms are beautiful decorated with paintings, antiques, fine draperies, and warm-coloured fabrics. 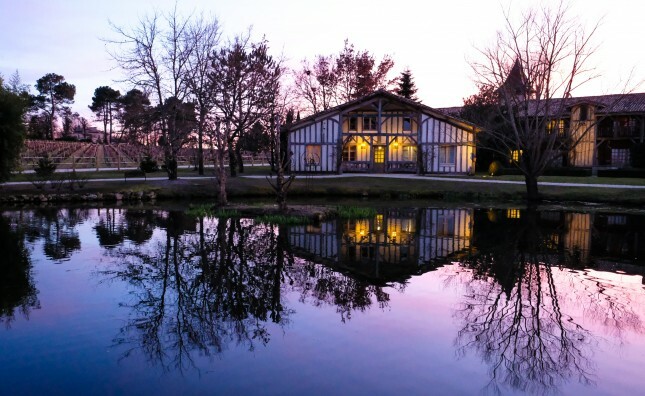 Each of the 40 rooms are named after elements of the regional heritage and most of them have a terrace or a balcony with a beautiful view on the Chateau Smith Haut Lafitte’s vineyards or on the lake. 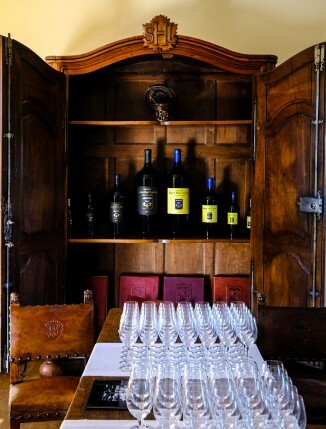 The beauty and tranquillity of the vineyards is extended to the whole property. 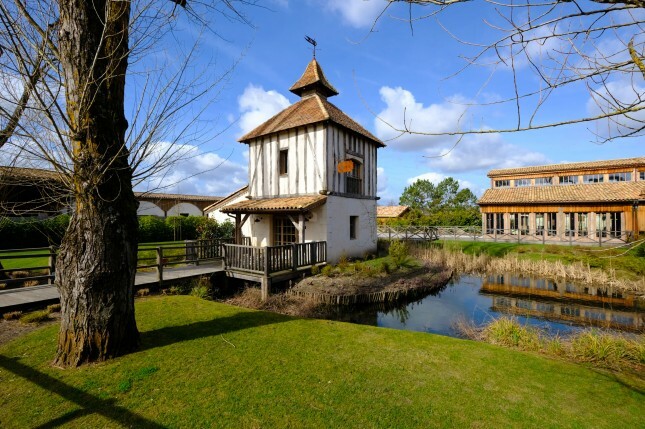 Architect Yves Collet was responsible for the design of the different buildings and pavilions. 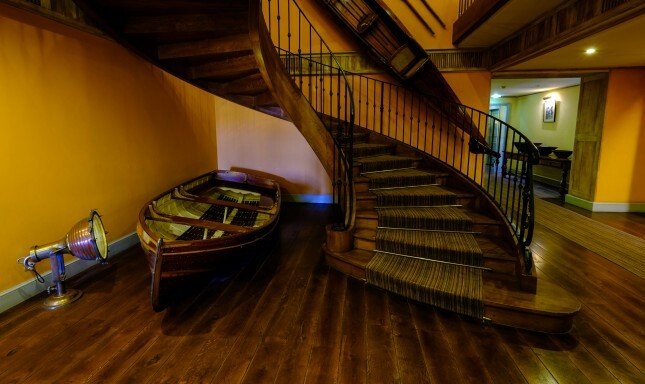 He created a contemporary yet timeless hotel, with recycled local materials, that is one with the surroundings. 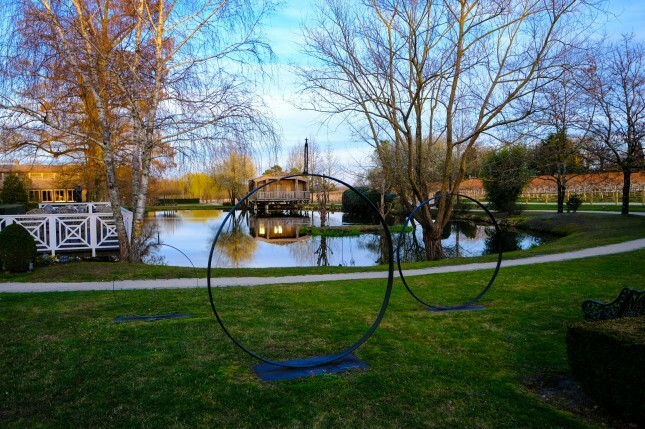 Beautiful and unobtrusive artworks art scattered around the property and the beautiful gardens, lakes, wood and soft colours bring calmness. 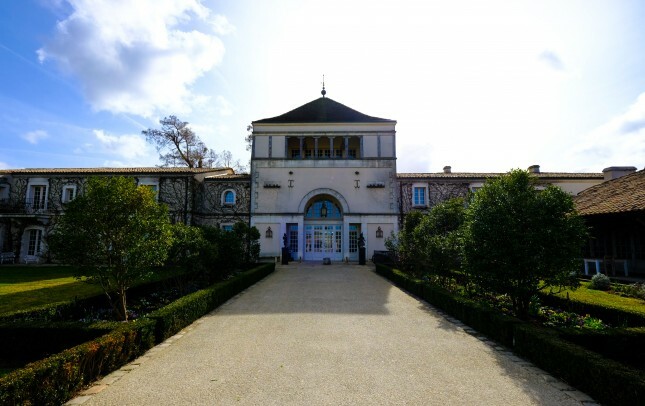 The concept behind Les Sources de Caudalie is inspired by the “French Paradox” which claims that the French diet and lifestyle, particularly in Southwest France, can be linked to good health. 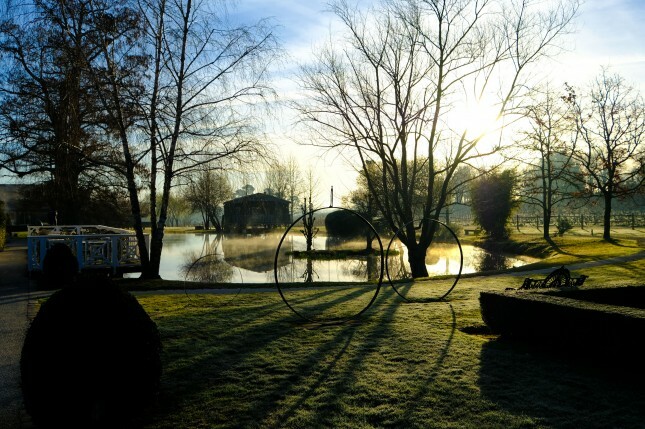 The tranquillity and quality of life at Les Sources de Caudalie surely enhance this philosophy. 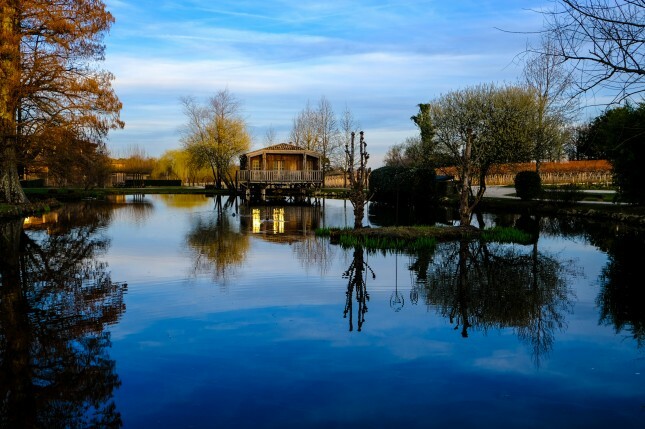 The ‘source’ in the name of ‘Les Sources de Caudalie’ derives from the natural source with spring water from a depth of over 540metres, located on the domain. 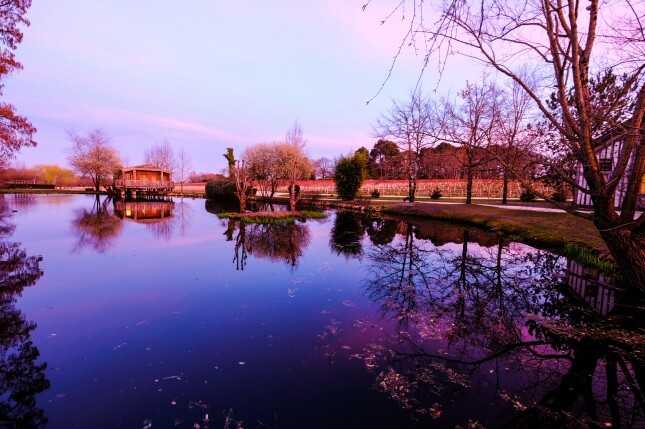 Caudalie, the world-famous cosmetics brand, is the second source of origin. 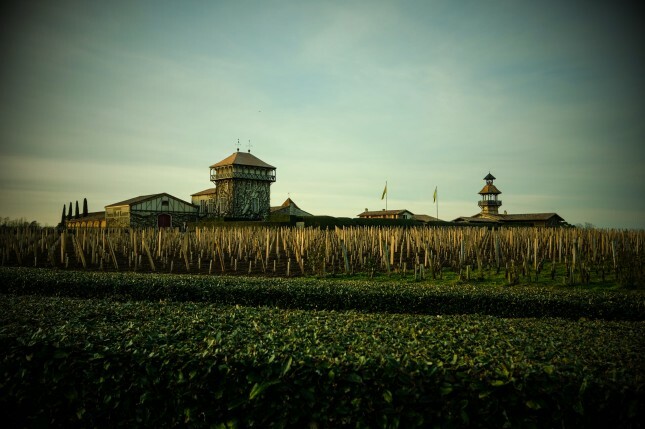 The brand was created at family-owned Château Smith Haut Lafitte when they start using certain elements of grape pips. The natural source and the Caudalie brand are combined today into a world-class spa: the first Vinothérapie® Spa. 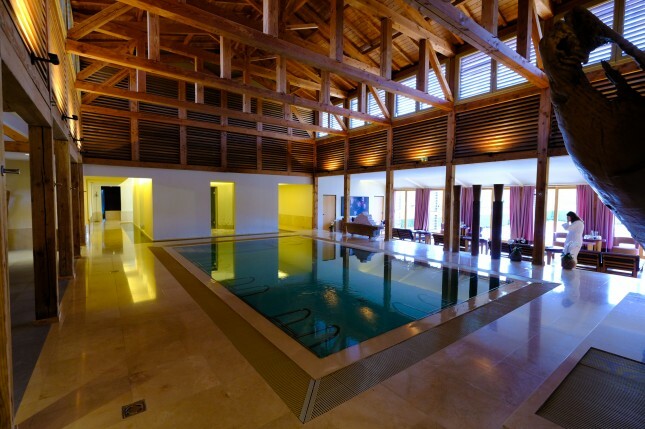 It combines a 1,500m2 spa with treatments based on vine and grape-based products. 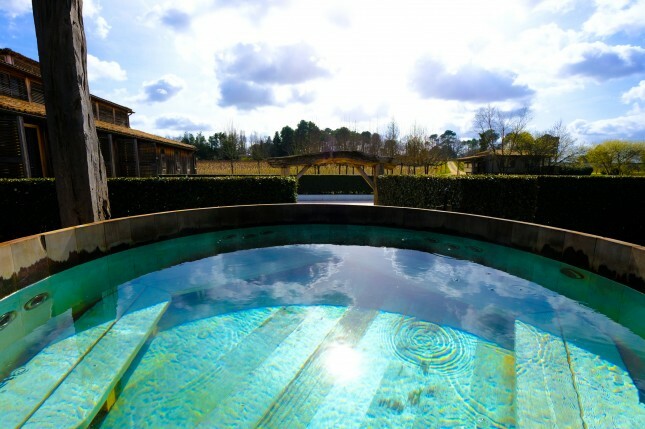 Make sure to book ahead, as the spa is extremely popular and often fully booked months in advance. 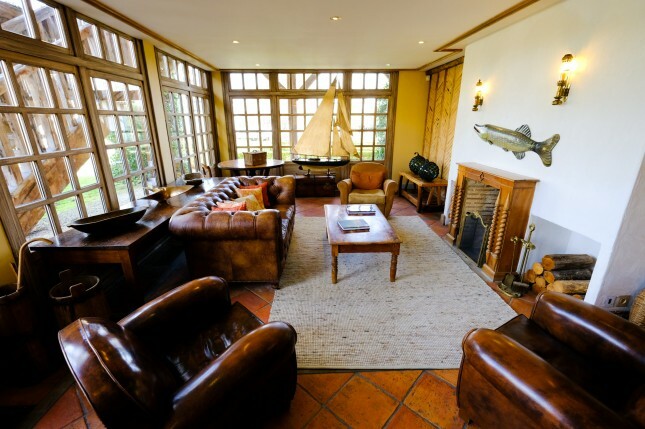 The hotel also features a separate Jacuzzi and an outdoor and indoor pool. 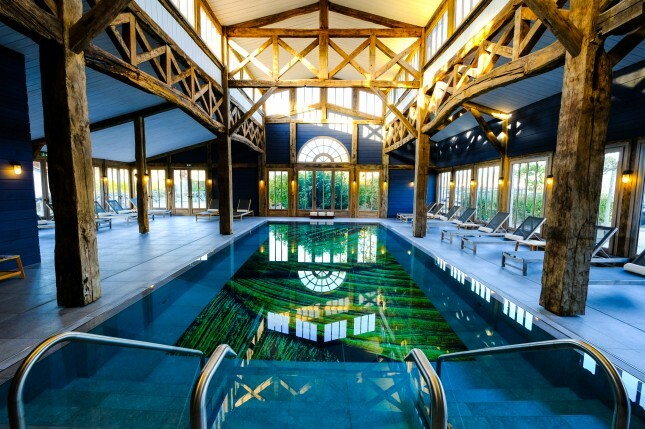 The latter makes swimming at Les Sources de Caudalie an artistic experience, as the 15-metre pool is located in a magnificent glasshouse with an impressive wooden frame, built out of timbers dating back to the 18th century. After enjoying the pleasures of wellness and nature, one might get hungry. 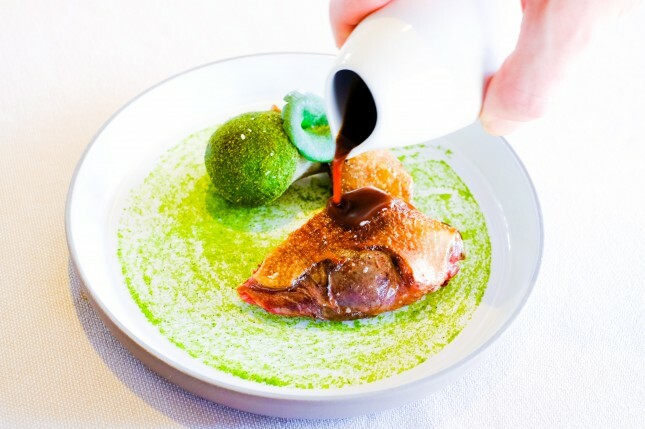 That leads us to the next asset of Les Sources de Caudalie: gastronomy. 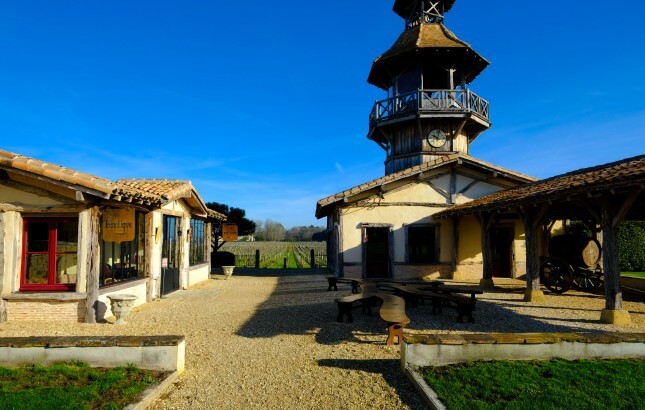 With three restaurants on site, there is something for everyone. 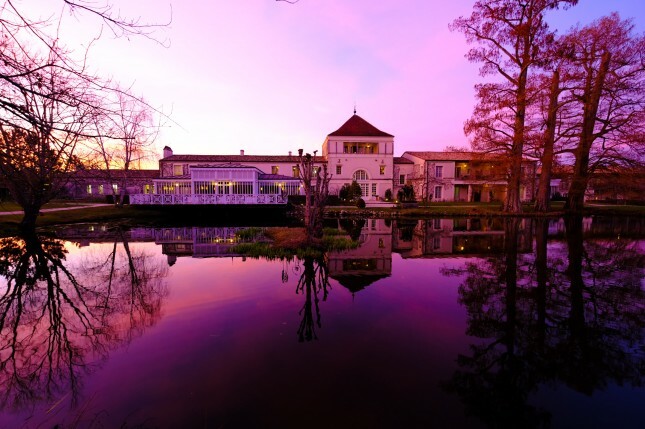 The fine-dining lovers head to La Grand’Vigne, one of the best restaurants in the region. 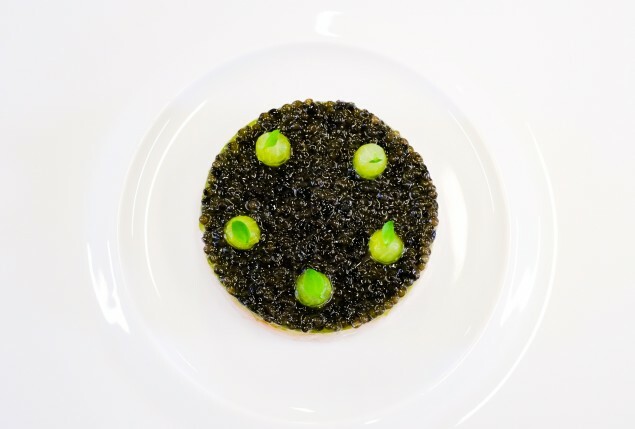 You can discover more about this great restaurant, managed by Chef Nicolas Masse, in our separate article. 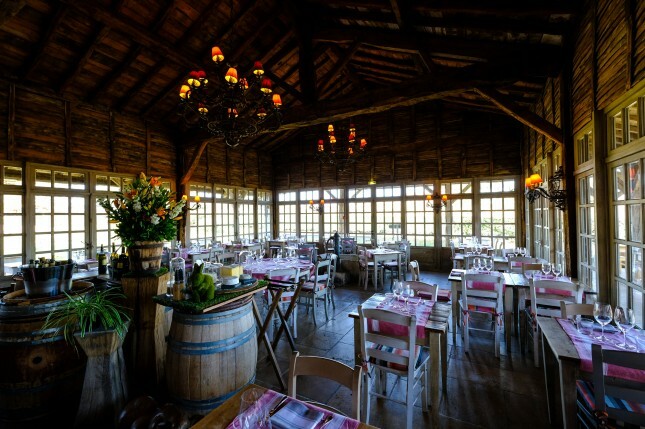 At La Table du Lavoir, guests can enjoy authentic terroir food in comfortable bistro setting. 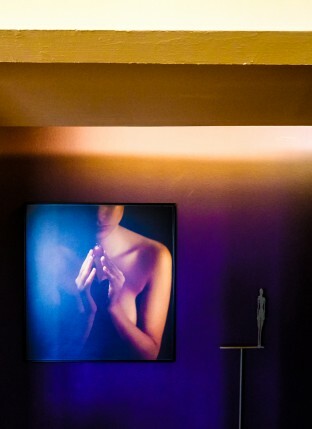 Rouge, created in 2014, combines a wine bar with tapas-like food and a gourmet shop. 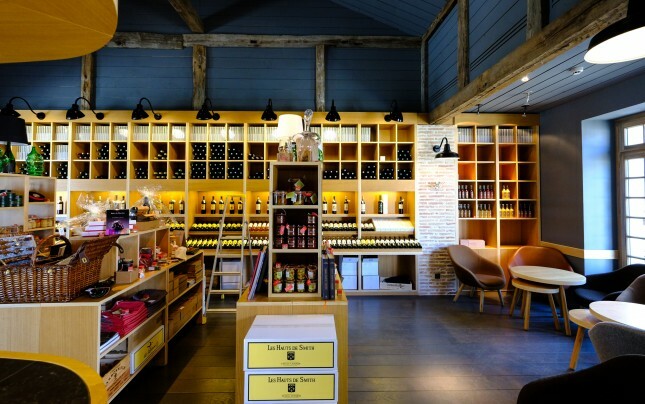 The French Paradox Bar is located next to the wine cellar where 1,200 precious bottles are stored. 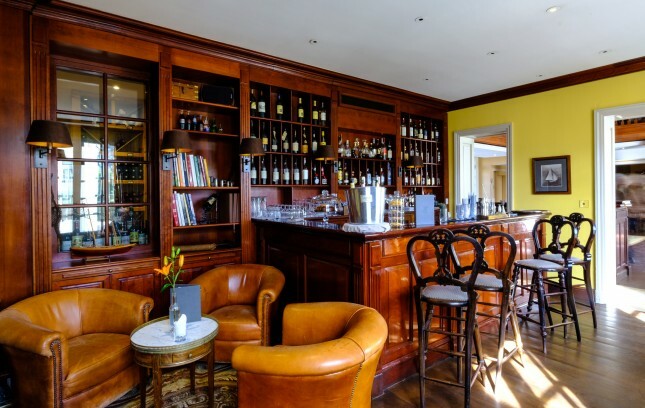 A perfect place to enjoy a great collection of old Armargnacs, Cognacs, Whiskies, and much more. 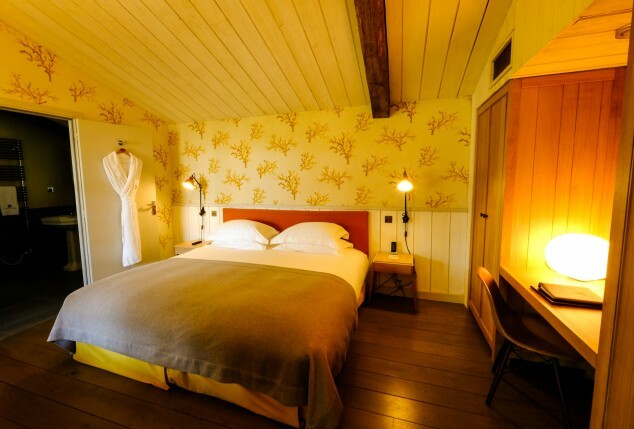 Staying at Les Sources de Caudalie is a holistic and tranquilizing experience with nature, wine, wellness and gastronomy at its core. 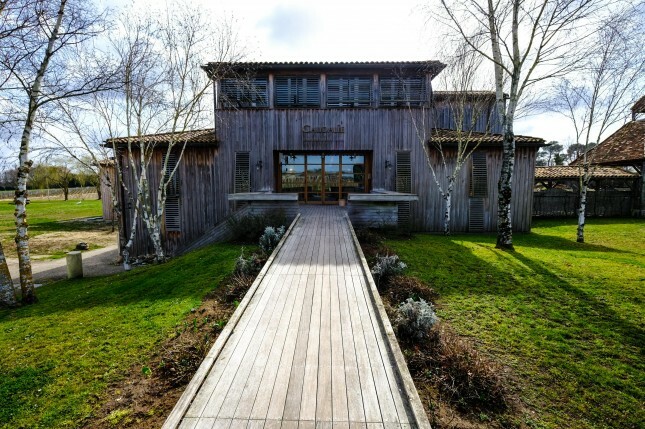 One of the most beautiful properties in the Bordeaux region where Alice and Jérôme Tourbier have managed to create a universe where everything is devoted to nature, well-being and culinary delights.